Marty Liquori, America's premier miler and 5000 meter man in the 1970s and the youngest ever 1500 meter Olympic finalist, turns 61 years old today. 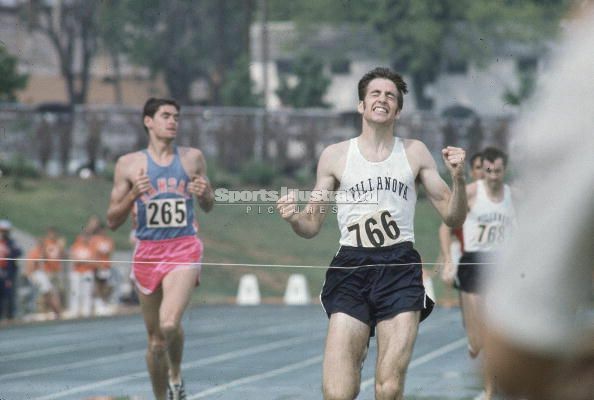 He is the last American runner to be ranked #1 in the world at the mile (1969 and 1971) and the last American runner to be ranked #1 in the world at 5000 meters (1977). 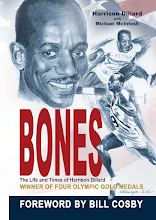 He set American records at two miles (8:17.12) and at 5000 meters (13:15.1).